How do we talk to teens about LGBTQ+? 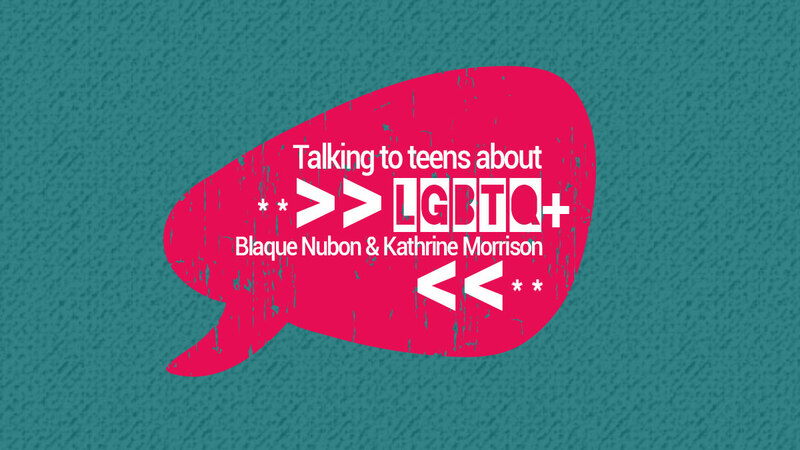 Blaque Nubon and Kathryn Morrison have been involved in youth ministry for many years and have put substantial research into this question. Teenagers have many questions about their sexuality and about living in a world that is sexually confused. Blaque and Kathryn are no strangers to helping teenagers with this topic and in this podcast they aim to share some advice to parents and youth workers on how to approach it.